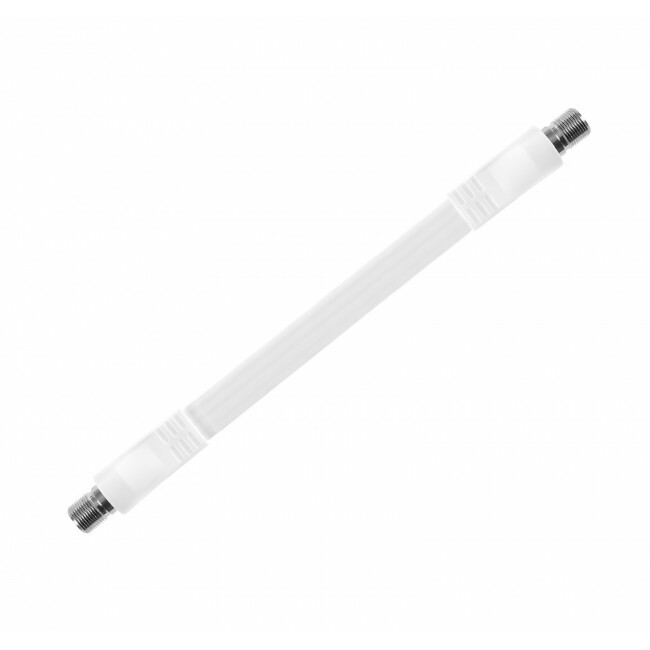 This product is backed by a 2 year manufacturer's warranty, which will cover any defects in the equipment for up to two years. Just hang on to your order receipt and contact the manufacturer within that timeframe if you have an issue with your signal booster kit. 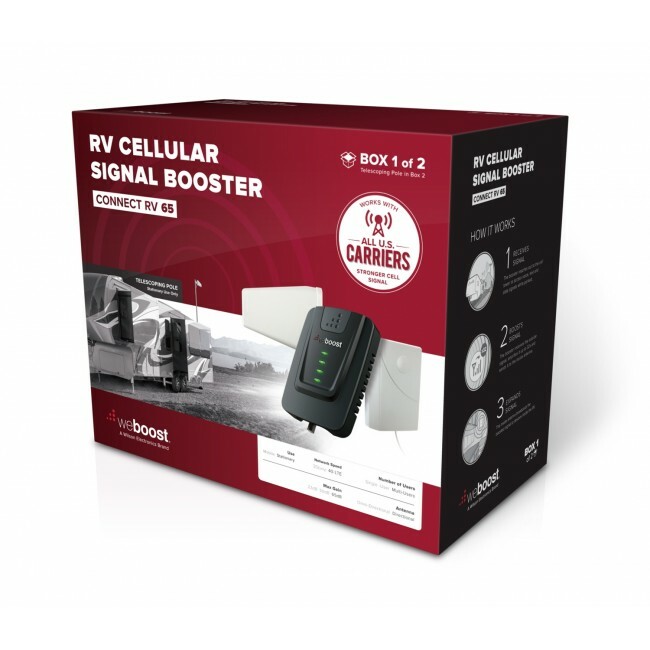 The weBoost 471203 Connect RV 65 Signal Booster Kit is a great option for boosting cell signal in your RV or large vehicle while stopped. 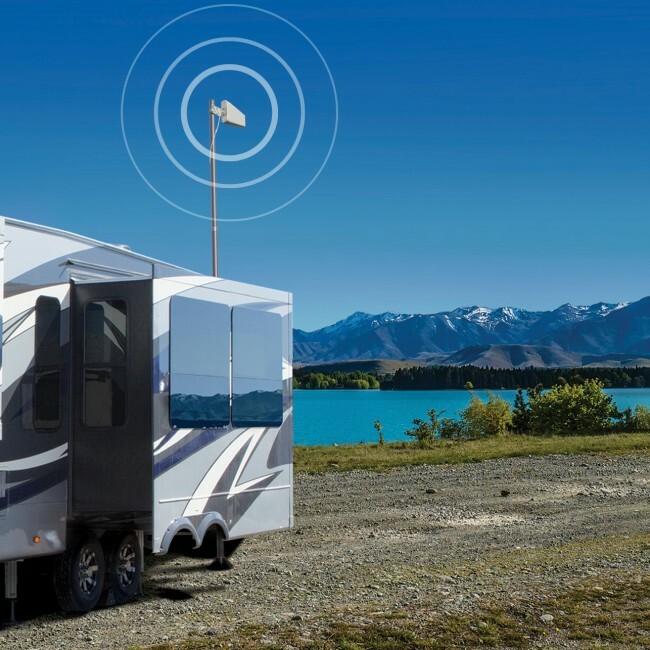 It features the powerful Connect RV 65 amplifier, which has the ability to cover the entire inside of the RV with boosted signal, depending on the outside signal strength, a high powered outside yagi antenna with 25' telescoping pole, and a panel inside antenna for maximum flexibility and boosting. 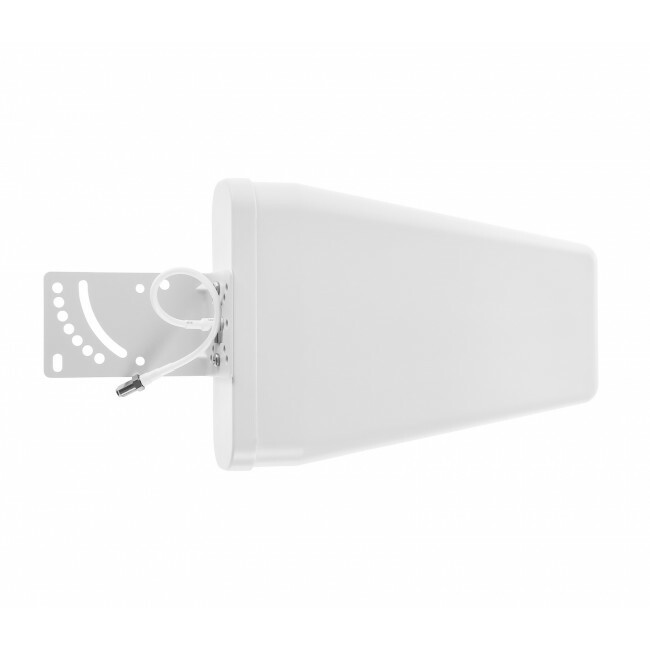 Please Note: This signal booster kit requires a few minutes of set up time once you reach your destination and cannot be used while in motion. If you need an RV booster for use while both in motion and stopped, then check out our Drive 4G-X Extreme RV Kit. 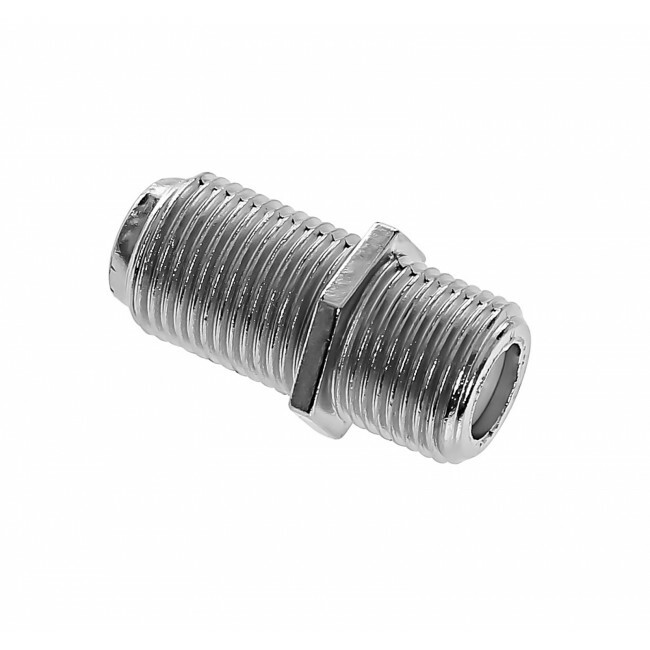 Why the weBoost 471203 Connect RV 65 Kit? 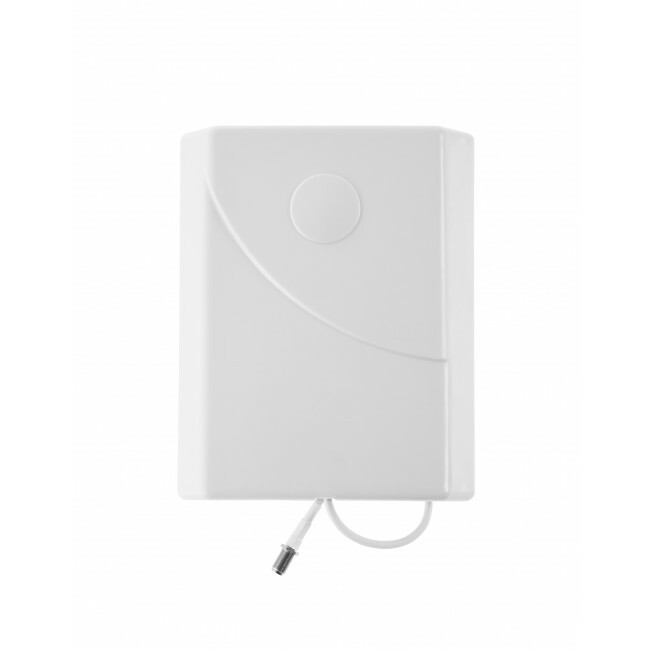 Powerful amplifier to provide maximum coverage throughout the RV while stopped. 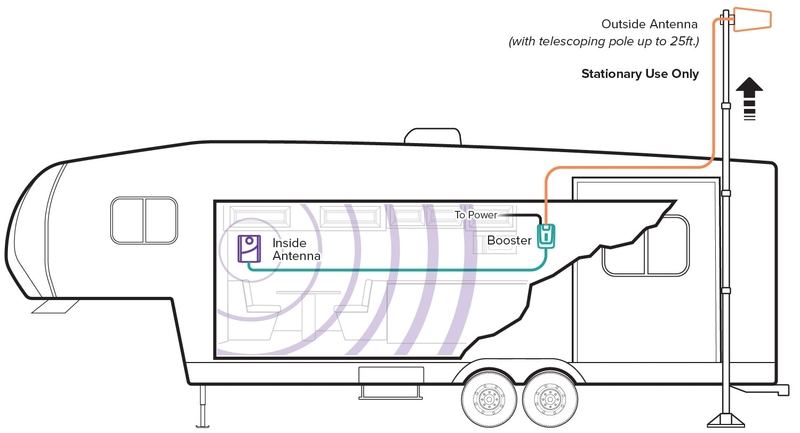 Maximum uplink power to ensure that the signal from the RV gets back to the distant cell tower. 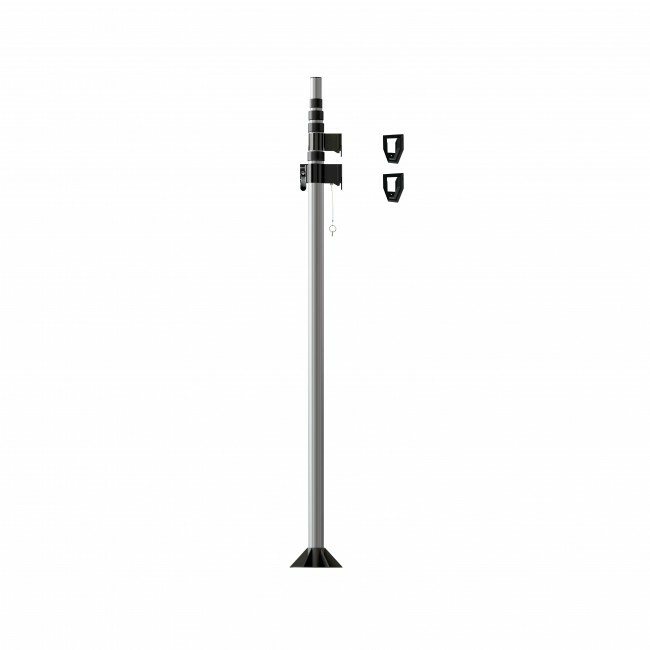 Includes 25' telescoping pole to elevate external antenna and receive the best possible outside signal. 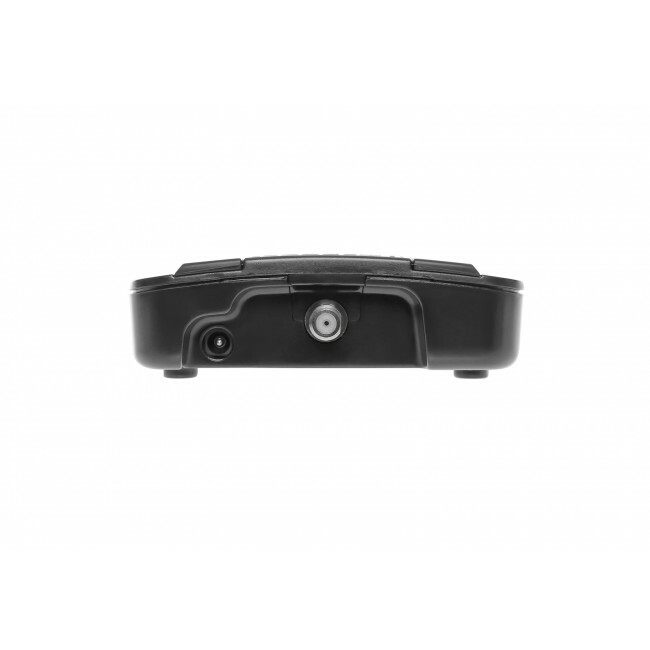 Works wirelessly. No physical connection to your phone required. Supports multiple phones and all carriers at the same time. Everything you need is included in the kit. Your purchase is covered by our 30-day money back guarantee, so you can try it risk free, and our friendly, US-based technical support team is standing by to assist with anything you need. Your equipment is also covered by a 2-year manufacturer warranty, for extra peace of mind. 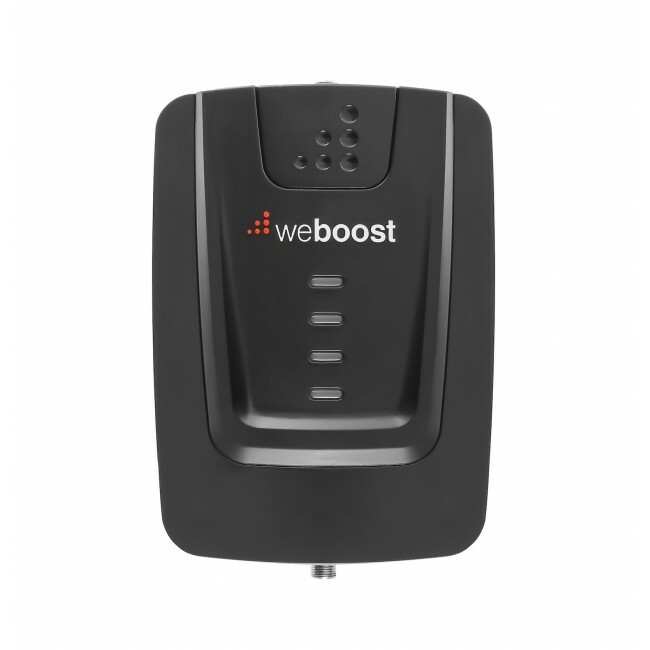 The weBoost 471203 Connect RV 65 Signal Booster Kit is a great solution for anyone who has an RV or large vehicle and needs the best coverage inside while topped. 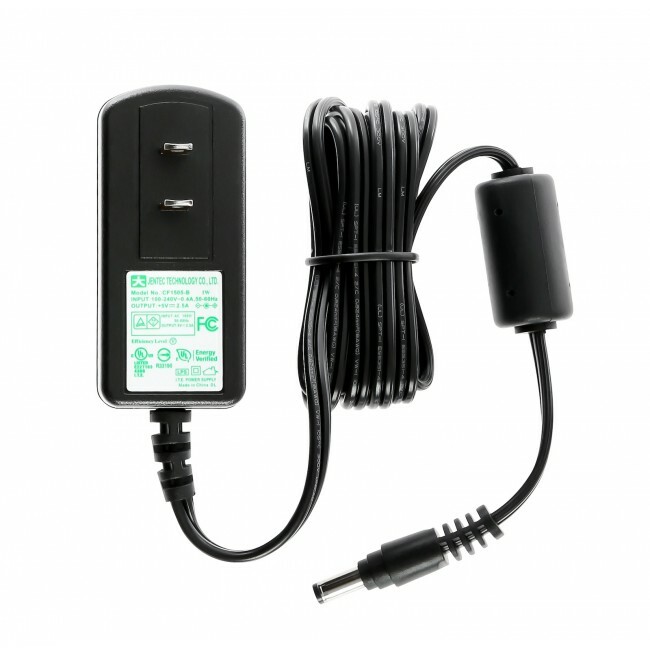 Please note: The Connect RV 65 kit requires some time to set up and take down when at your destination, and cannot be used while in motion. 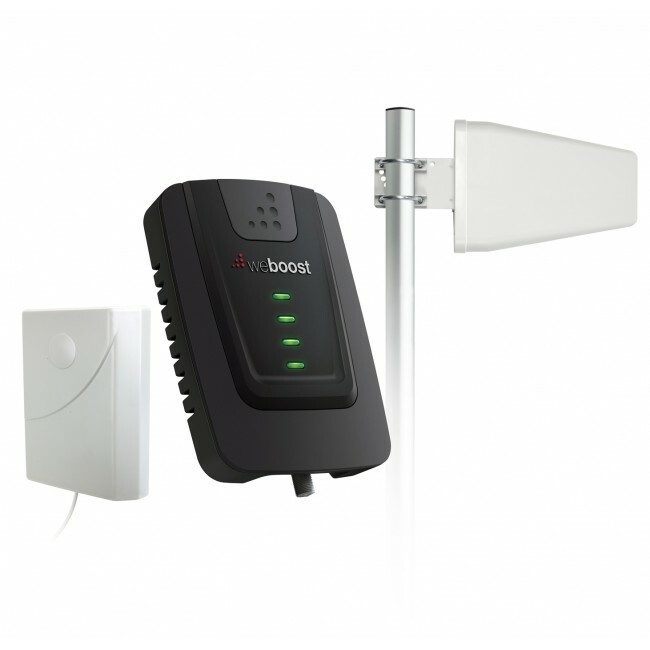 The weBoost 471203 Connect RV 65 Signal Booster Kit works by using a telescoping pole to raise the outside yagi antenna as high up next to the RV as possible. 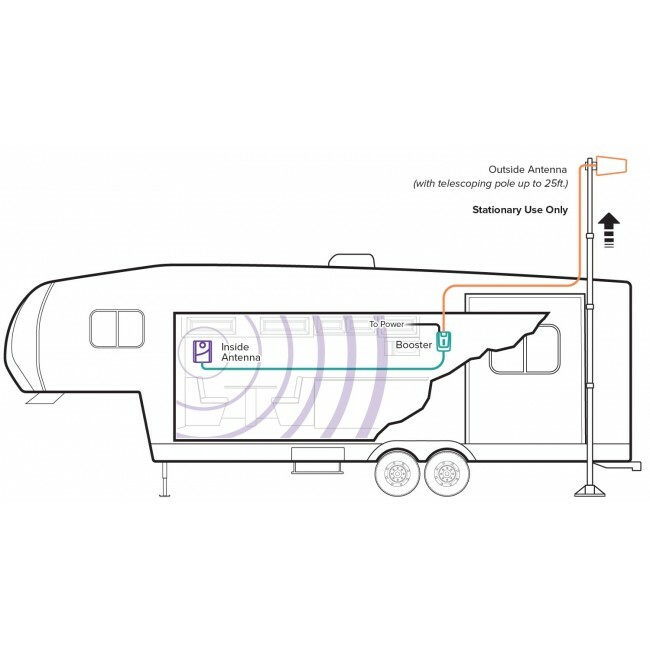 The yagi antenna receives the outside cell signal and passes it to the amplifier in the RV over the included RG6 cable. The amplifier boosts the cell signal up significantly, and then sends it to the panel inside antenna, which broadcasts the boosted signal throughout the inside of the RV. The entire process also works in reverse, so you get a strong and reliable connection back to the cell towers. Please Note: It is important to remember that there are many factors that impact the size of the inside coverage area, so actual results may vary from these estimates. 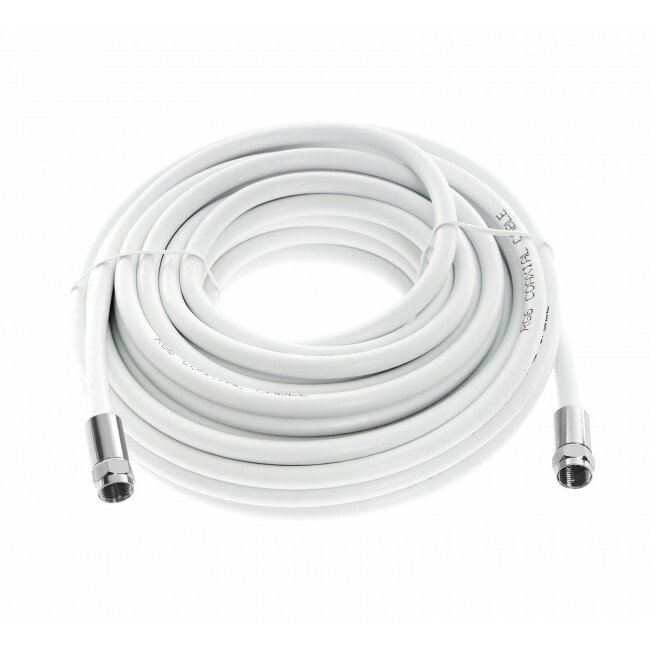 Will this Work for my Phone and Carrier? 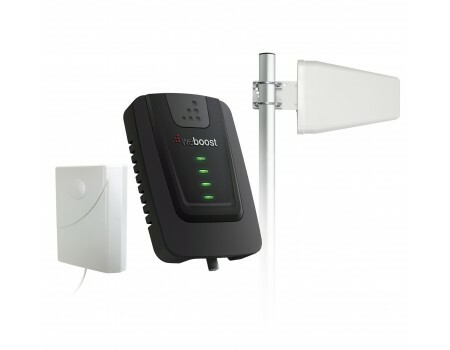 The weBoost Connect RV 65 kit has been designed to work with all cell phones and all carriers in the United States, Canada and Mexico, as well as carriers from some other countries in Latin America, South America and Australia. 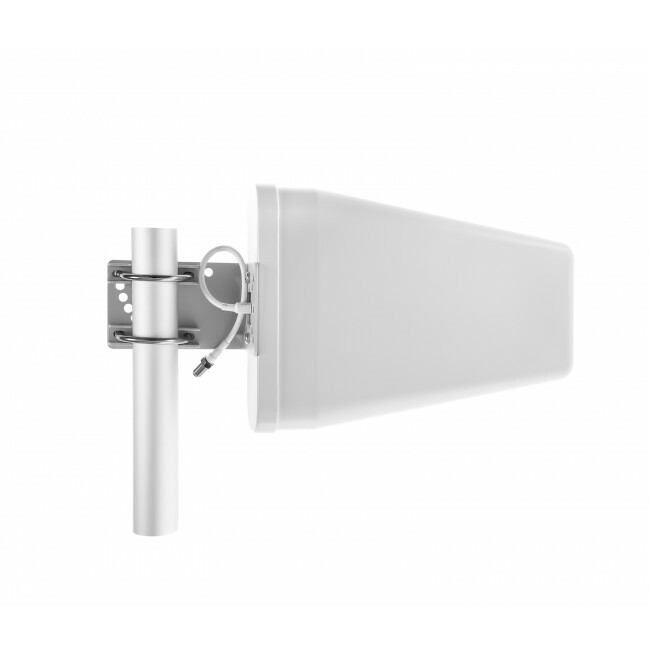 Please Note: This signal booster will not work in most European, Asian, and African countries, as the frequencies used there are different than those boosted by this equipment.